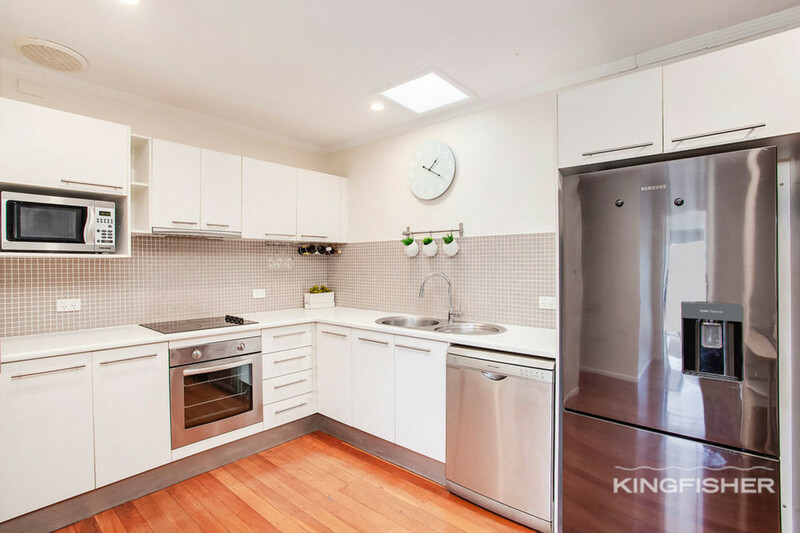 This boutique block of only 5 apartments is set in a prime residential location. 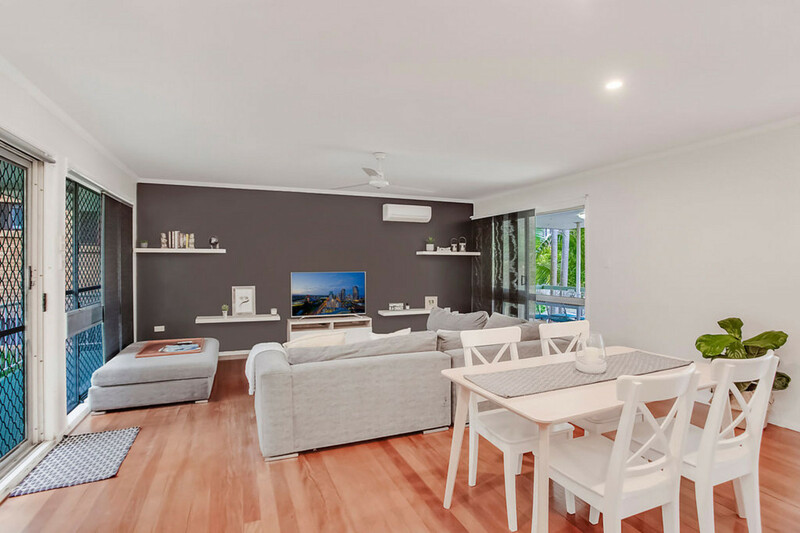 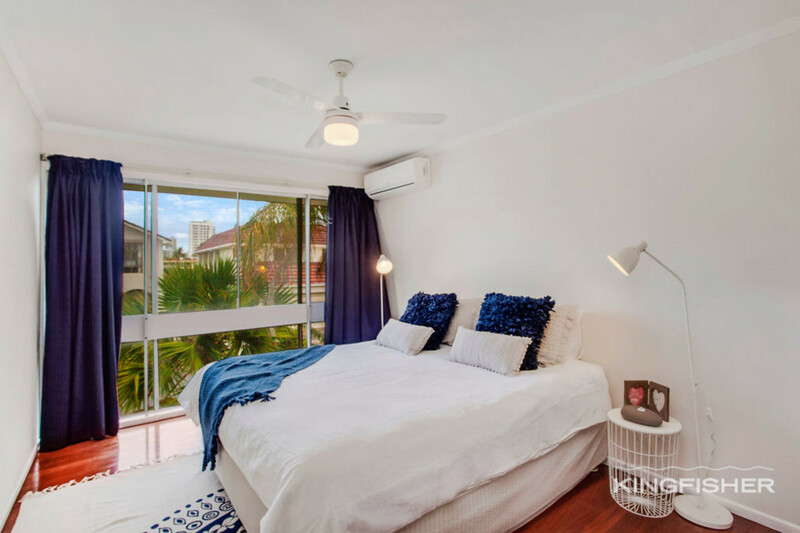 Enjoy the peace and quiet from your apartment or take a short walk to find yourself at a family-friendly, waterfront park or continue to explore all that the Surfers Paradise CBD has to offer which is just minutes away. 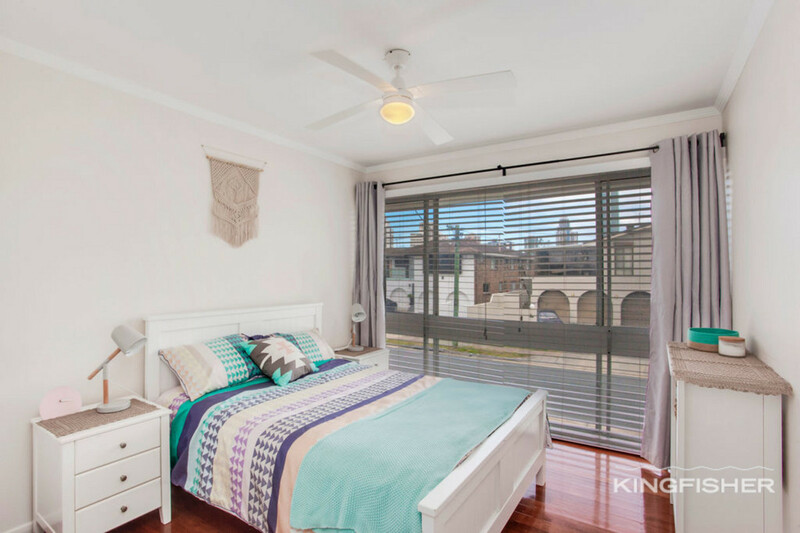 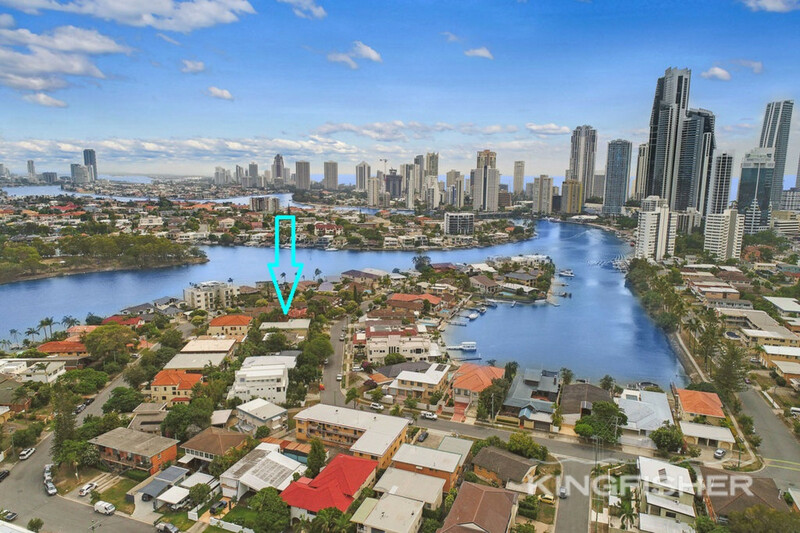 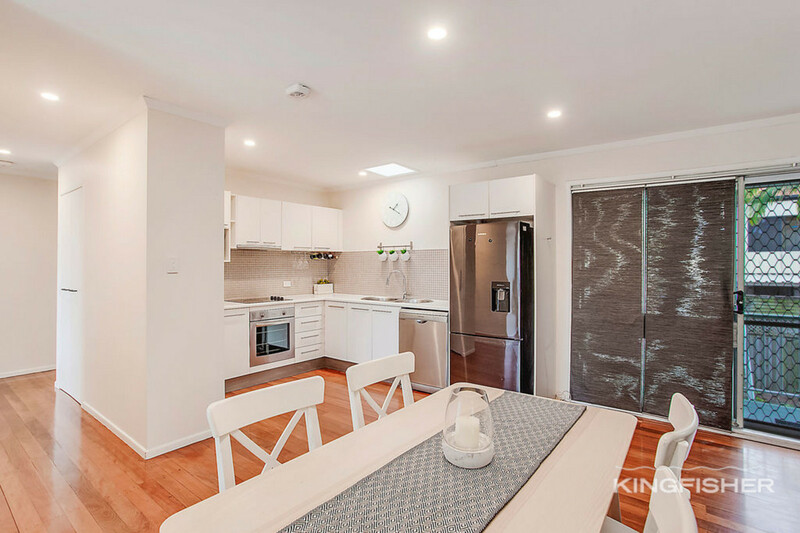 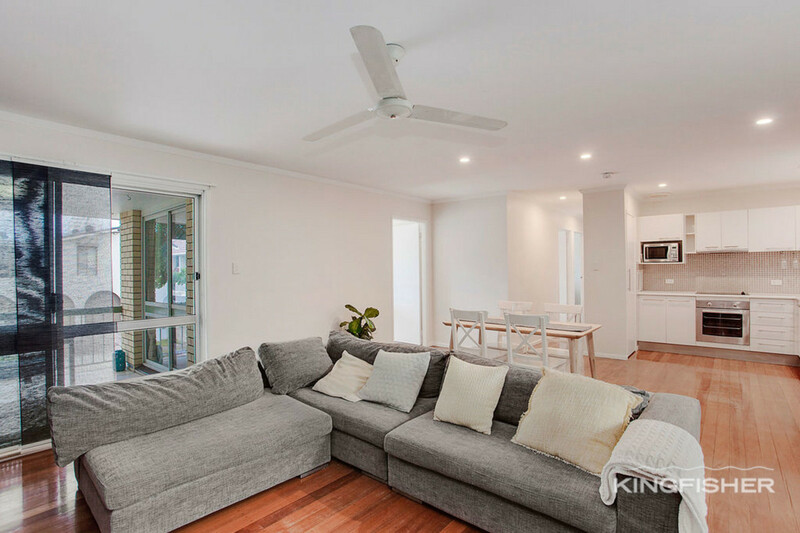 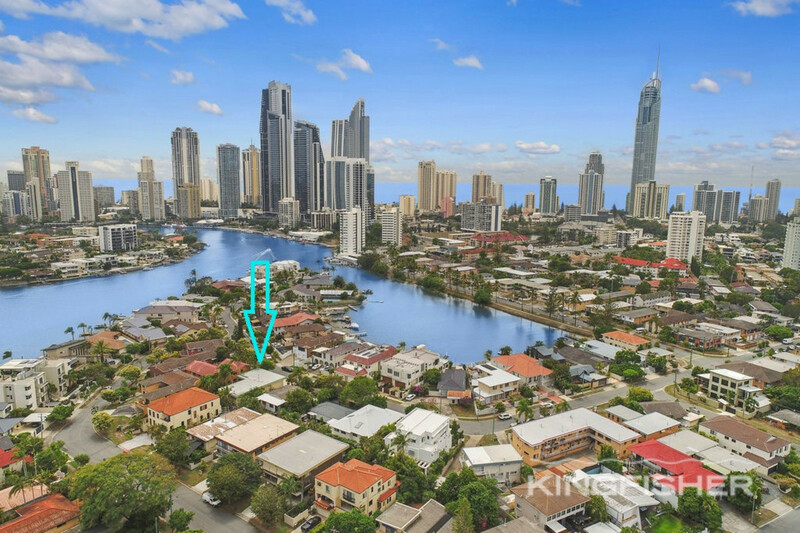 This spacious apartment offers stunning timber floors throughout and will appeal to all. 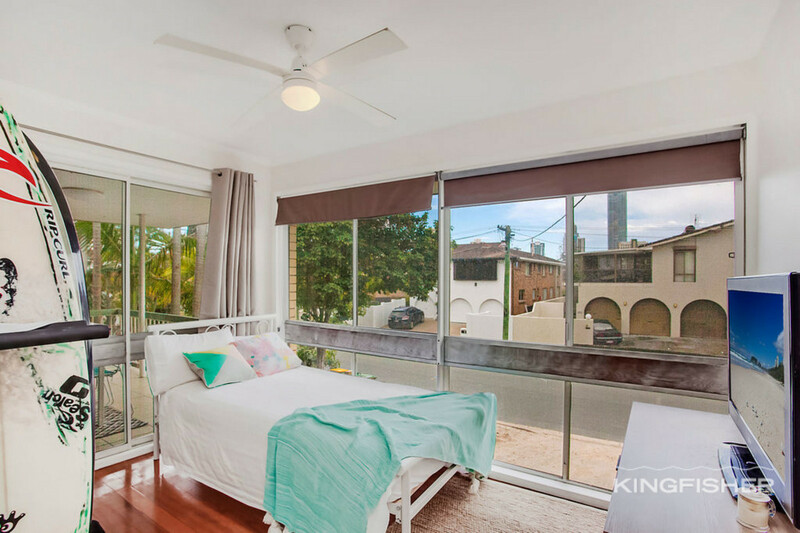 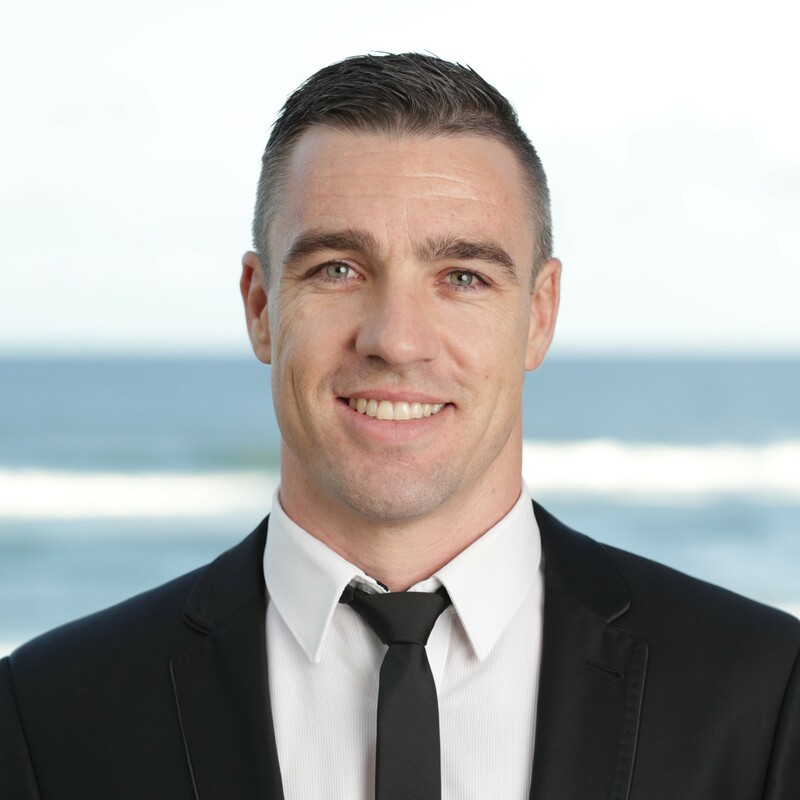 From first home buyers, to astute investors, you are sure to be impressed. 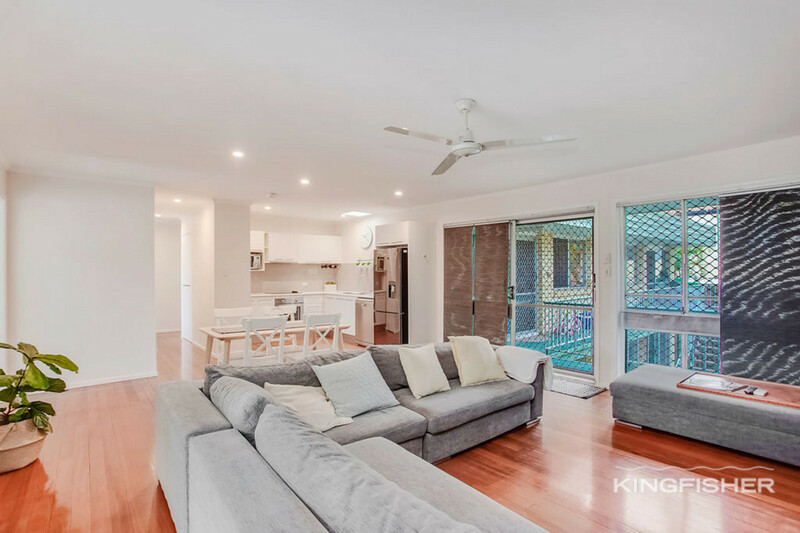 Comprising 3 generous bedrooms all with ceiling fans, large open plan living and dining areas all overlooked by the contemporary kitchen with quality stainless steel appliances. 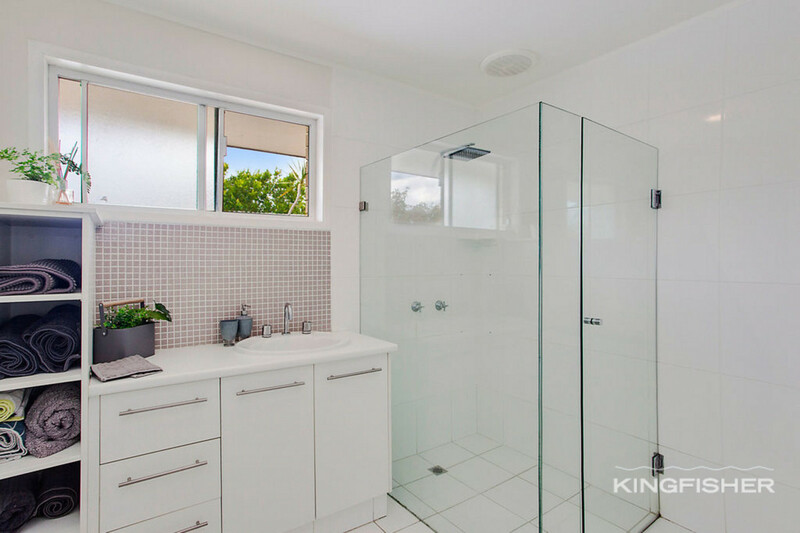 Boasting a modern bathroom and separate internal laundry. 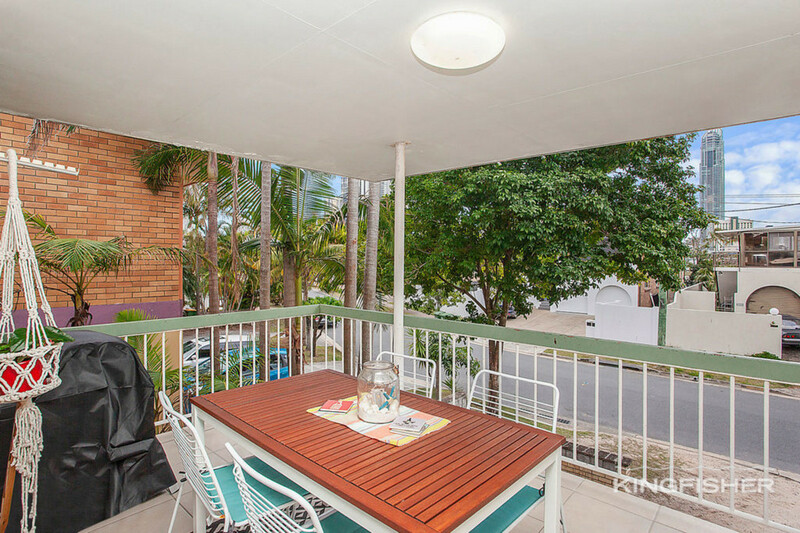 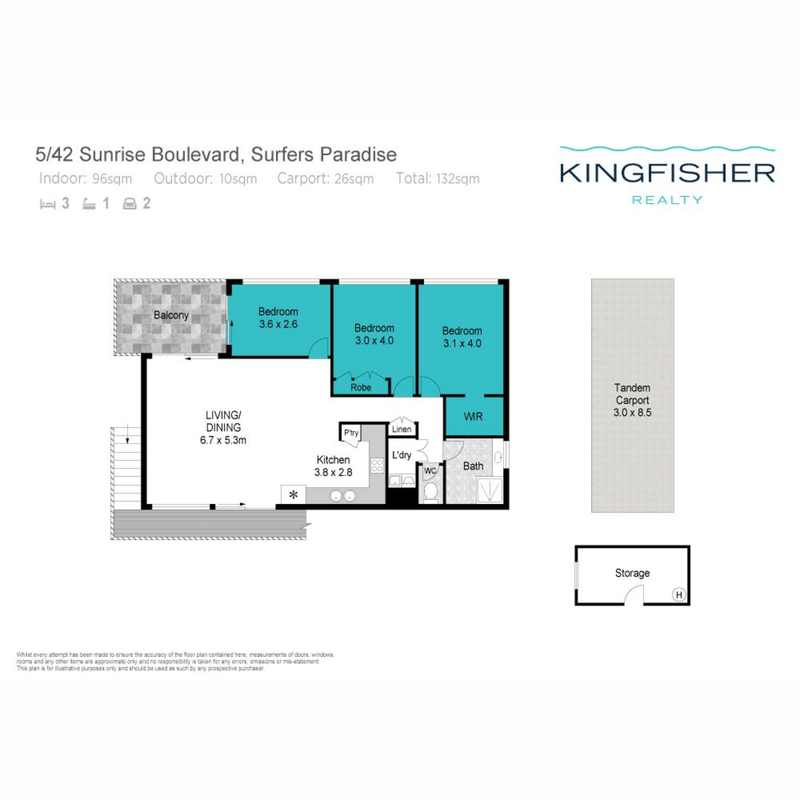 Relax on your very own private north-east facing balcony offering views of the Surfers Paradise skyline. 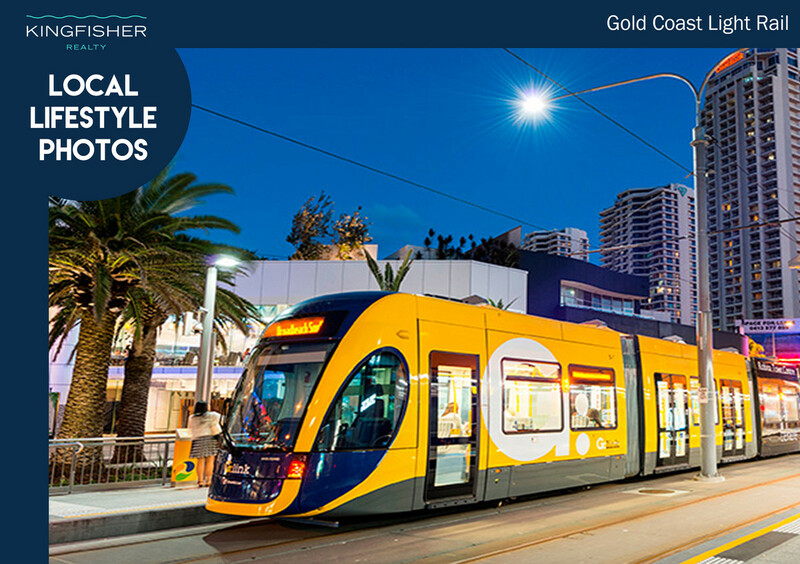 Surfers Paradise CBD is an endless playground suitable for people of all ages and only 800 meters away. 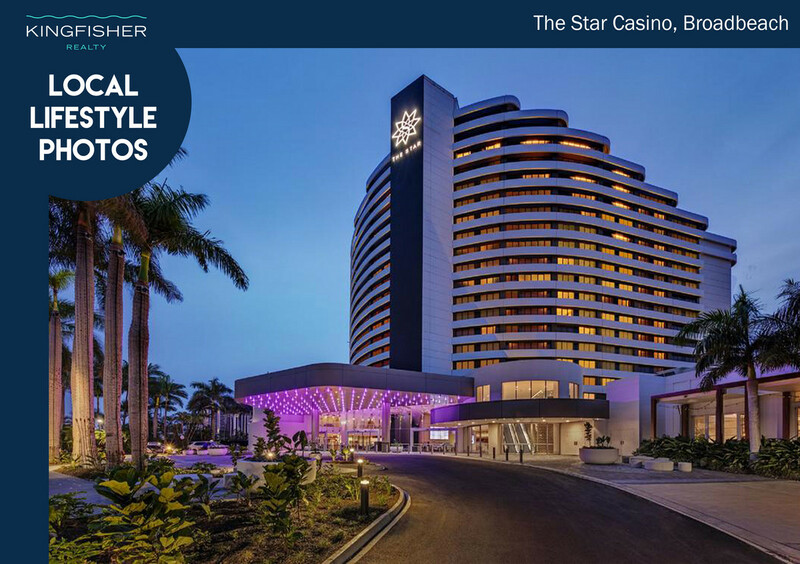 It features an array of fabulous entertainment options no matter the demographic. 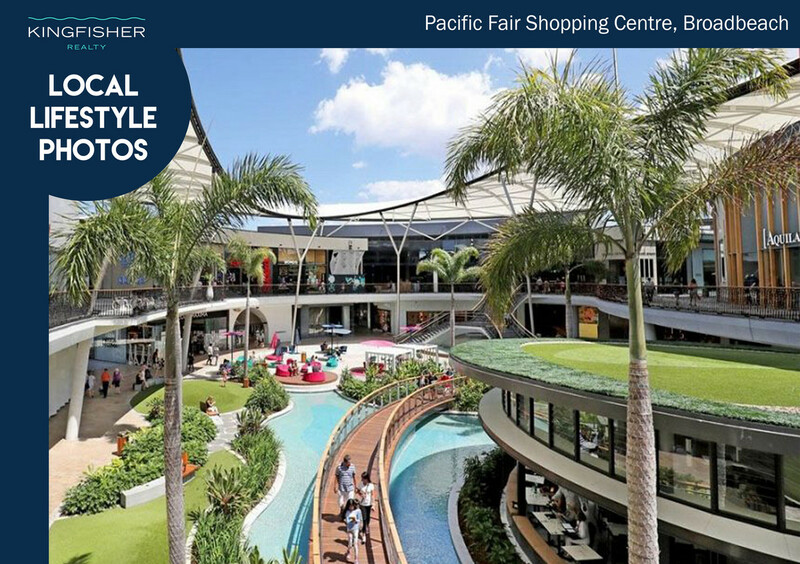 Choose between exciting nightlife, trendy bars, exquisite restaurants, novelties and fun for the kids, endless shopping or try it all. 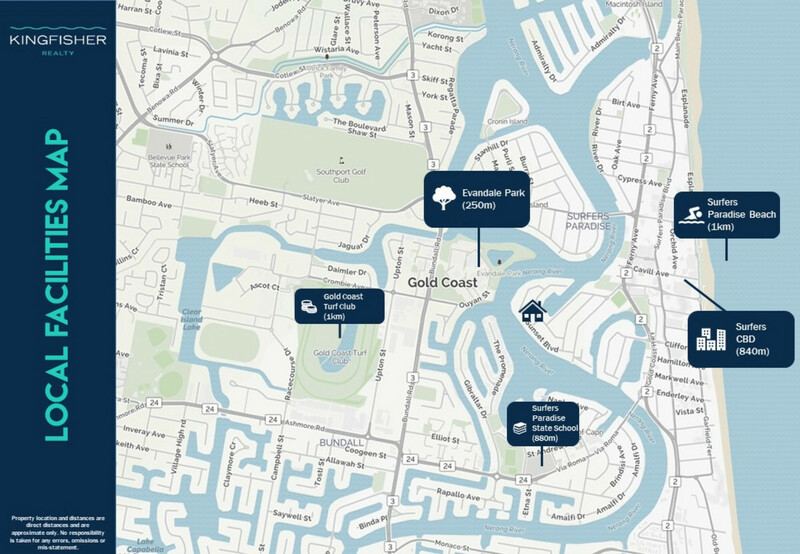 Beyond the CBD you will find local sporting clubs, famous theme parks, renowned schools and universities, hospitals and colleges.